Modal's modular system is game-changing, and we're proud of it. Our patent-pending, three module system uses tone modules combined with boost, overdrive, distortion, and/or fuzz modules to create a new effect. Each new combination of modules creates a new effect, giving you the power to build your own unique pedal. At Modal, we care about sound quality, that’s why every module created by Modal is carefully engineered and 100% analog. But we weren’t satisfied with creating just another analog pedal. As guitarists, we grew tired of seeing all of the so-called ‘new’ pedals saturating the market with the same sounds. As Georgia Tech engineers, we decided to reinvent the way musicians make their sounds, without forgetting the stompbox roots. 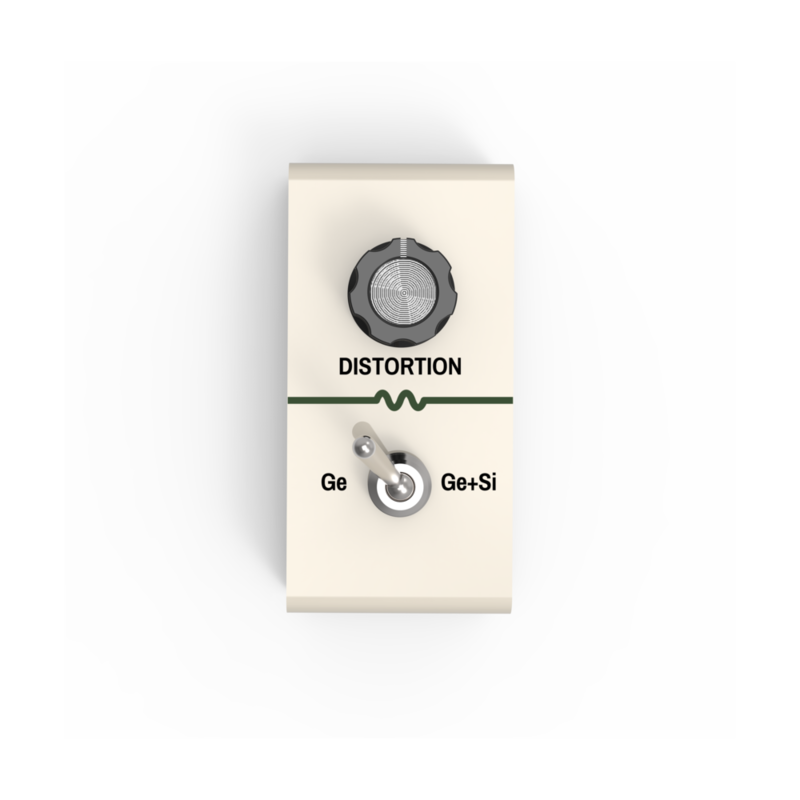 We have 5 categories of modules: Boost, Overdrive, Distortion, Fuzz, and Tone. Each category has multiple types of modules to give you even more flexibility in your sound. Currently, we have 12 different modules, which translates to over 1,300 unique pedal configurations. Disruption is the only Boost, Overdrive, Distortion, and Fuzz pedal you will ever need. Period.